In-house facility managers, housekeepers and other cleaning professionals will enjoy the ease and quality of Tornado machines. 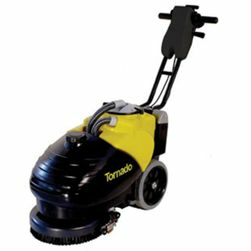 From high-performance auto scrubber machines that clean both hard floors and carpet to compact, cordless walk-behind auto scrubbers, 1877FloorGuy can help you make the appropriate Tornado floor machine purchase for your unique needs. 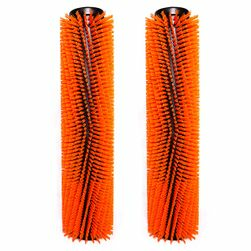 We also carry plenty of Tornado scrub brushes and accessories, including a handy and affordable Tornado floor cleaner trolley that lets you easily transport your floor machine throughout your space. Protect your facility's expensive flooring investment today and achieve beautiful, safe floors with Tornado machines. Financing is available for Tornado auto scrubbers. 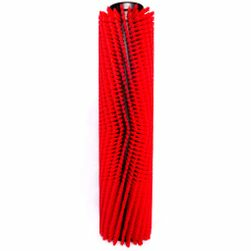 We offer various types of Tornado automatic floor scrubbers to meet the demands of our customers. 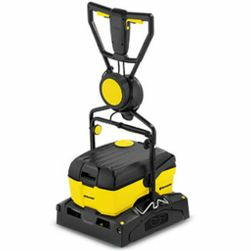 The first model, the Tornado BR 13/1MW, is designed for small- to medium-sized facilities with both hard-surface flooring and carpeting as it cleans at a rate of 3,775 square feet per hour. 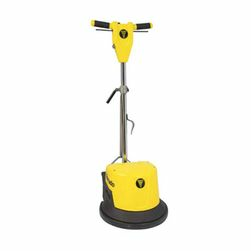 This versatile floor scrubber features a maintenance-free lithium-ion battery that deliveries up to 2,000 charging cycles to boost productivity and offers rapid-recharge for intensive jobs. 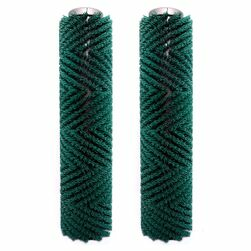 It also offers an ergonomic design, whisper-quiet operation and low-moisture cleaning with a cylindrical brush. 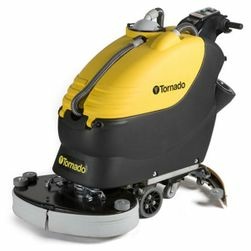 With this floor machine, Tornado has also added a complete encapsulation system for low-moisture carpet cleaning. At 1877FloorGuy we also carry the Tornado BR 16/3. 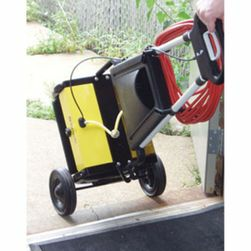 Offering a cleaning rate of approximately 3,200 square feet per hour, this machine is great for targeting small, congested spaces. 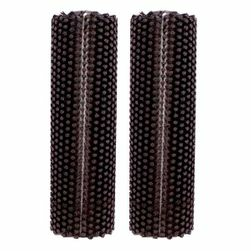 This is a strictly hard-surface floor scrubber that will thoroughly clean hard-surface floors including ceramic tile, quarry tile, paver brick, raised rubber disc floors and more with the appropriate brushes. 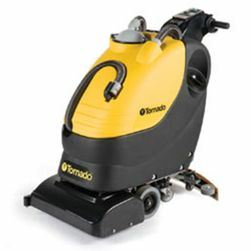 More compact automatic scrubbers are also available from Tornado. We have plenty of pads to choose from for safe, effective cleaning in our store. 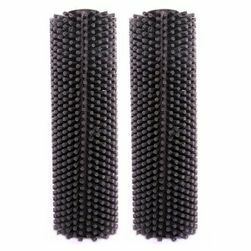 Choose from high-performance Tornado BR 13 buffing pads, soft scrub brushes and grout brushes. For information on which machine and brush is best for your facility, don't hesitate to reach out to us at 1-877-Floor-Guy (1-877-356-6748) or send us an email.